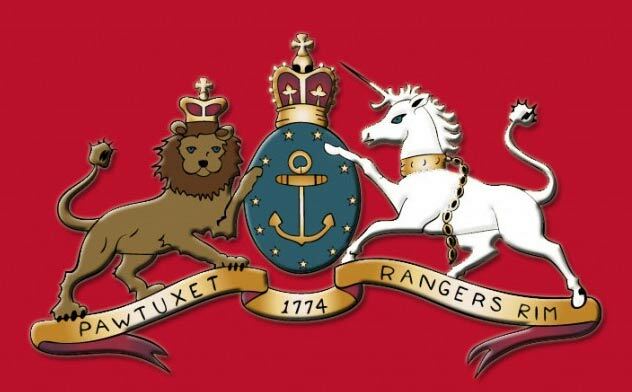 Beginning with our Gaspee Days encampment in Pawtuxet Park each June and continuing into early Autumn, the Rangers participate in several of these Living History events every year. 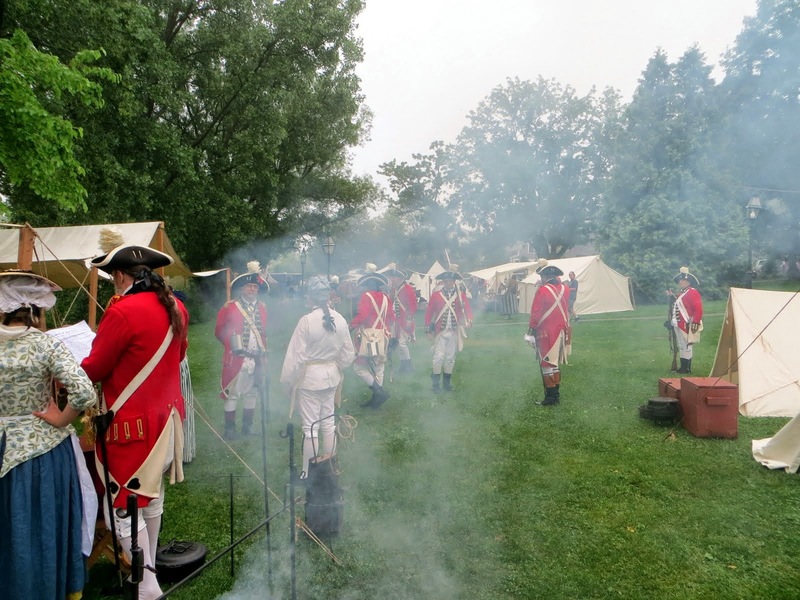 With authentic Revolutionary War tents and field equipment the Rangers bring the experiences of Washington’s soldiers to life. 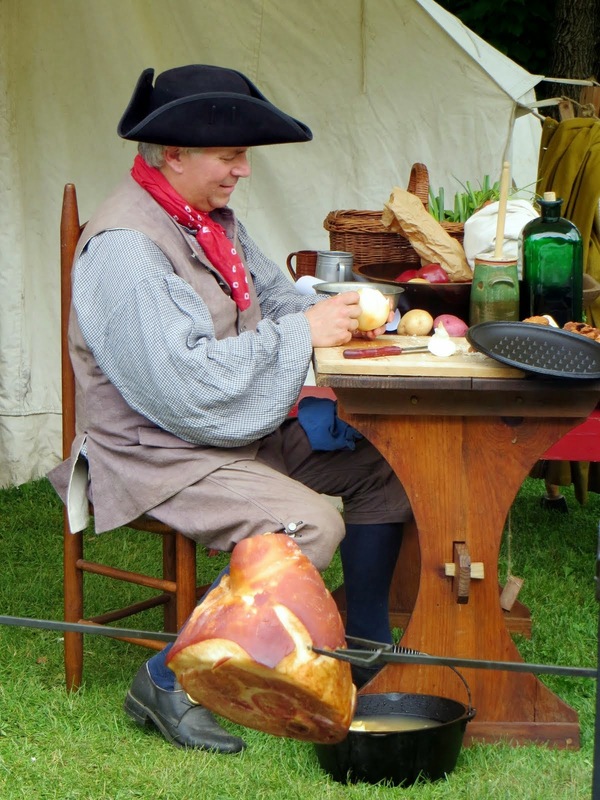 Visitors will see open fire cooking, musketry and artillery demonstrations, a display of surgical instruments and field medicine, and the singing and story telling around the campfire that was the common soldier’s respite from drill. 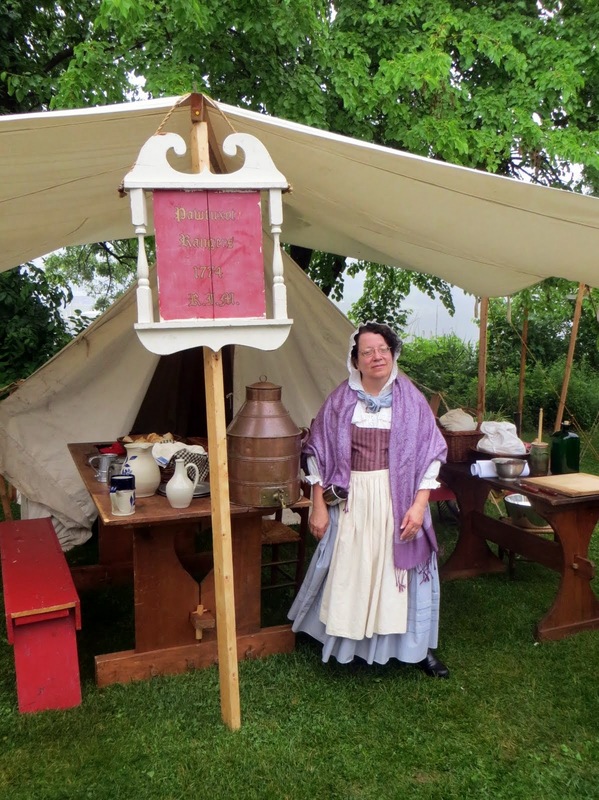 Review our schedule or contact us to schedule a colonial encampment at your event.